Experience the 2019 harvest season at AVV first-hand! They’ll be celebrating the harvest with their biggest all-day party of the year! 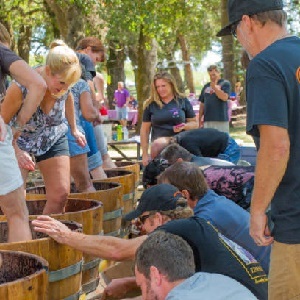 Join them for some grape picking & stomping, bocce ball and all around fun on the historic Wetzel Family Estate.